I have followed the WW/Weight Watchers program for years, from "exchanges" up to the most recent Wellness Wins program. Well, they’ve done it again. The good folks at Weight Watchers have once more tweaked their program, based on feedback from members. The biggest change is the introduction of more “zero point” foods. Things like skinless chicken breasts and boiled eggs are now on the zero point list. All these new zero point foods are healthy options that are not likely to be overeaten. For example, you won’t find fried chicken or donuts on the zero point list. You can still eat these items, but you will have to track them and use up some SmartPoints. Another big change is the ability to “roll over” unused points from one day to the next. This improvement is wonderful for people who want to plan ahead for a “splurge” day without having to go off program. You also get a budget of weekly points, so there is tremendous flexibility here. Actually, that’s the whole point of the new program: flexibility. 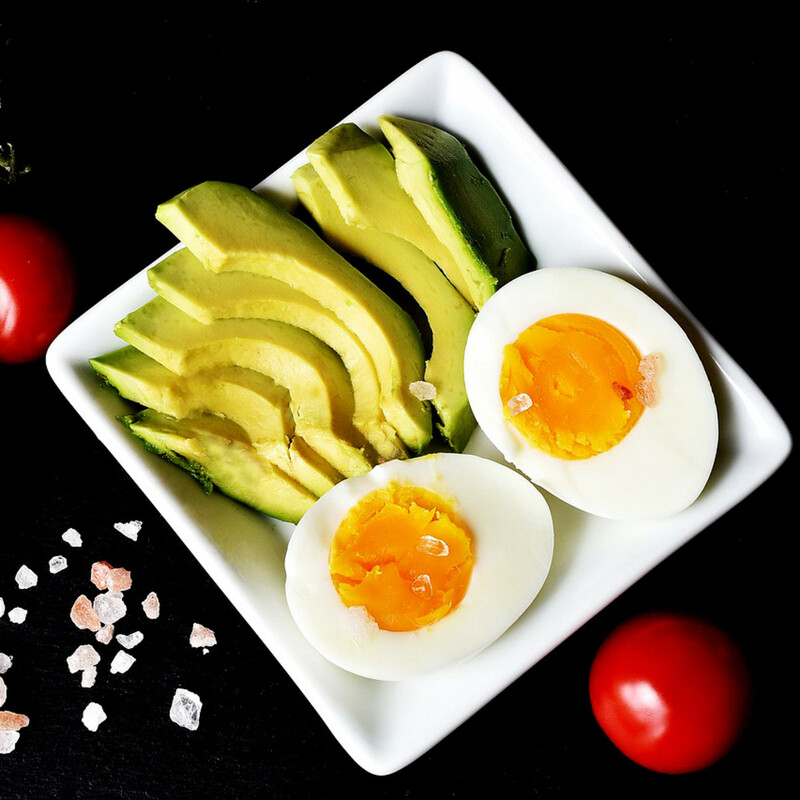 You will still get a daily budget of SmartPoints, however since there are more zero point foods, you can look forward to a smaller daily allotment. A typical reduction would be from 30 daily points, to 23 daily points. So it’s not that drastic. If you do run out of points, you still have many zero point options to make a full and satisfying meal. 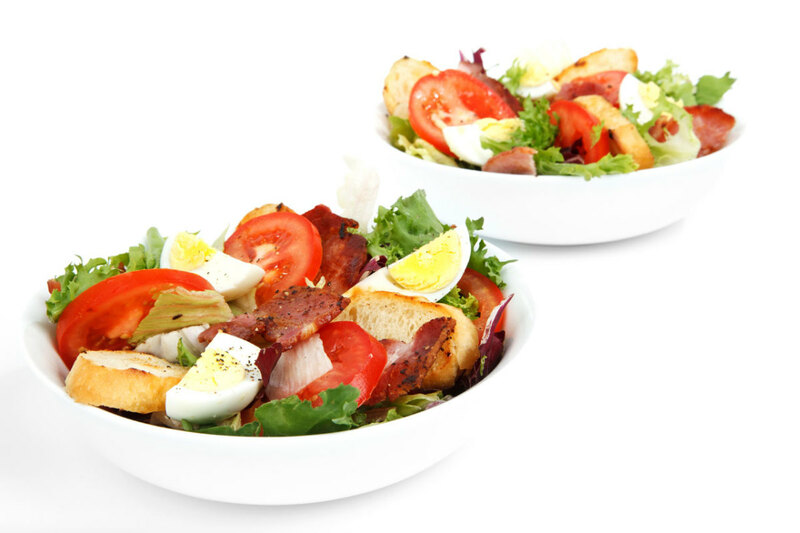 You might, for example, create a salad with 2 cups of lettuce, a handful of grape tomatoes, a sliced hard-boiled egg, and 3 ounces of chopped grilled skinless chicken breast, and a spritz of lemon juice, all for no points. Tracking is still the backbone of the program. Recording (as accurately as possible) what you eat each day is the thing that keeps you accountable for your choices. And trust me; you have a lot of choices. Unlike other commercial programs that require you to eat “their” food (you all know which ones I’m talking about), on Weight Watchers you can literally eat anything you want. Just not all at once! Another key point that remains the same is reframing how you think about food. Food is fuel for your body, not a “friend” to turn to when the going gets rough. Also there is a continued emphasis on moving your body more, and sitting less. 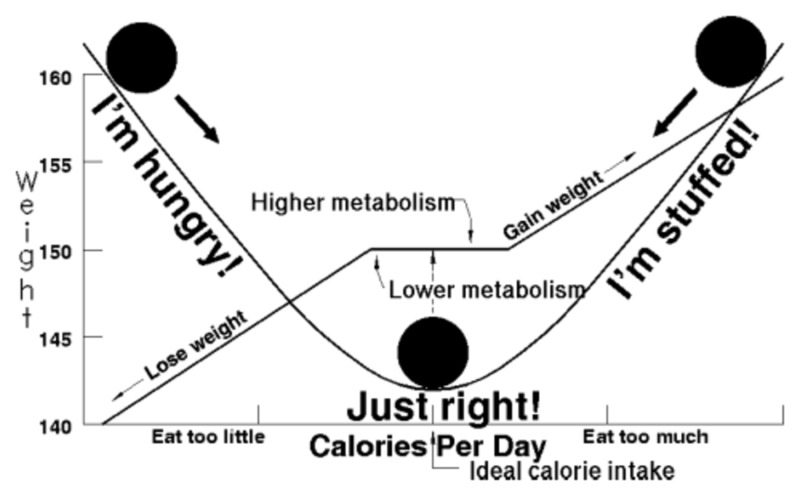 Now that there are so many zero point foods, how are you supposed to take off weight? Well, that brings me to an important point. Just because you can eat all these zero points foods, doesn’t mean you should stuff yourself on them. In fact, you should eat until you’re satisfied, not until you can’t put another bite in your mouth. This should seem like common sense, but needs to be remembered and reinforced. Also, with regard to food choice, you should try to vary your routine from time to time. 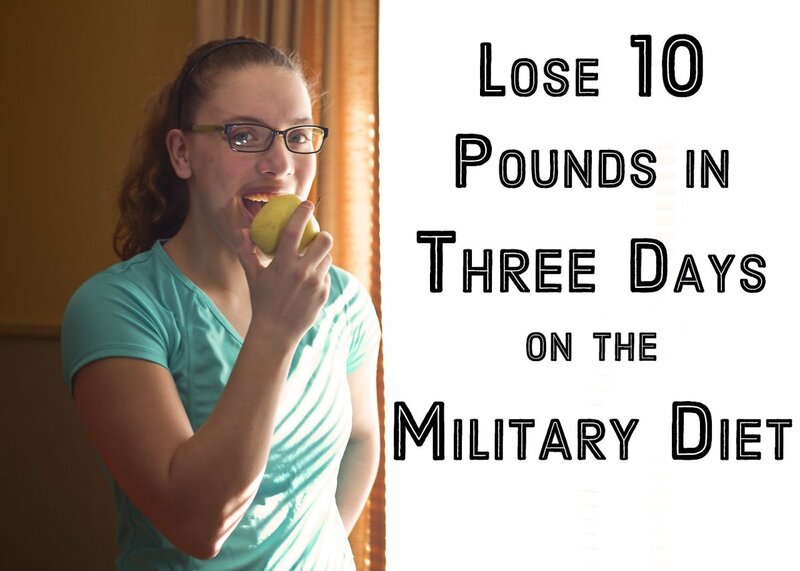 For example, if you have a skinless chicken breast with lettuce for lunch every single day, you might lose weight. You might also lose the joy of eating! Being on Weight Watchers can be an epicurean adventure, limited only by your imagination. Pay attention to the flavors and textures of your food choices, and try new recipes. There are always new ideas online, as well as in the program literature. You are bound to find something that you like. As I mentioned earlier, Weight Watchers is designed to change your relationship with food. They do this with a point system that is cleverly designed to make less healthy choices “cost” more points. SmartPoints are based on calories, saturated fat, sugar, and protein. If a food is high in saturated fat or sugar, it’s going to cost you more points. 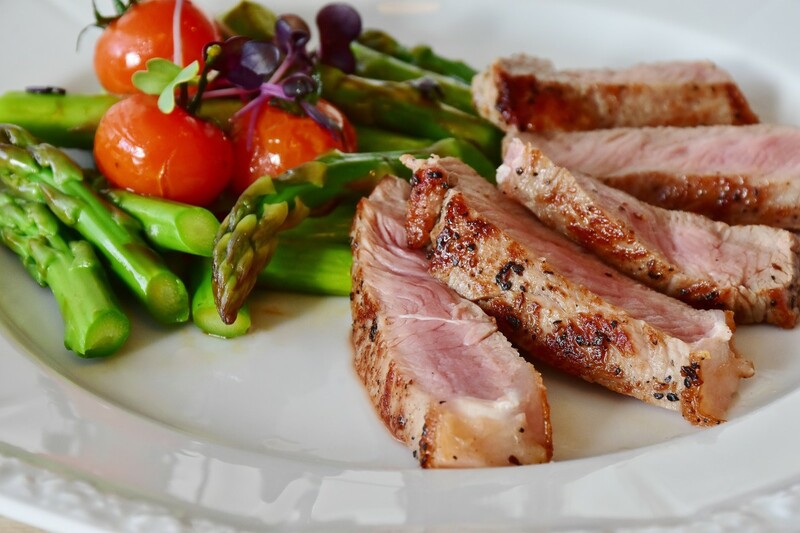 If it’s high in protein, it will have a lower point value, even if it has the same number of calories as another item. For example, a typical store bought donut has about 208 calories, and nearly 9 grams of sugar. This donut is going to be 8 SmartPoints. In contrast, 3 ½ ounces of lean rib eye roast has 216 calories, yet only 5 SmartPoints. This is because the beef has no sugar, is high in protein, and only has 4.4 grams of saturated fat. If you’re like me, eating the beef will keep you from being hungry for several hours. The donut will leave you peckish in about an hour. If the math in the above paragraph has your head exploding, don’t worry about it. All the calculations are done for you. All you need to do is bring up your tracker (electronic) and punch in the food you ate. If you can’t do it right at the moment you ate, take a quick picture with your smartphone and use the image to jog your memory later. I’m very glad to see the addition of rollovers. Even people who keep their weight at an appropriate level will, in fact, overeat on occasion. The thing that they do differently than those who gain weight year after year is to compensate for the indulgence. They either eat lightly a few days before or for a few days after a big blow out (think Super Bowl Party). It all evens out. 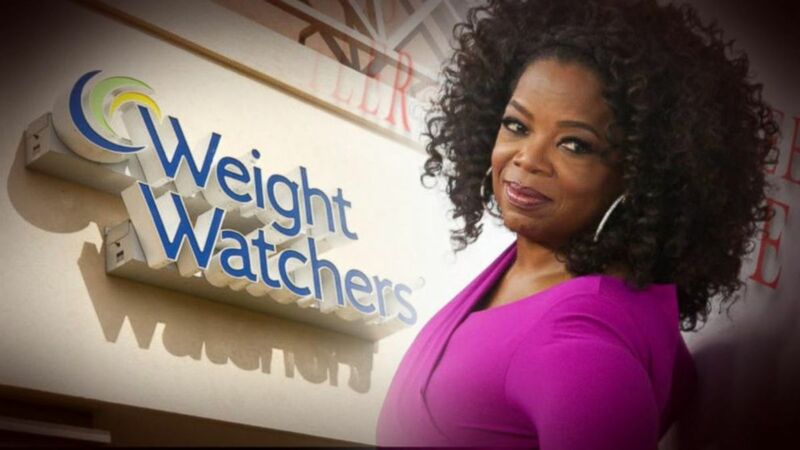 And now Weight Watchers has formalized this concept into their program. 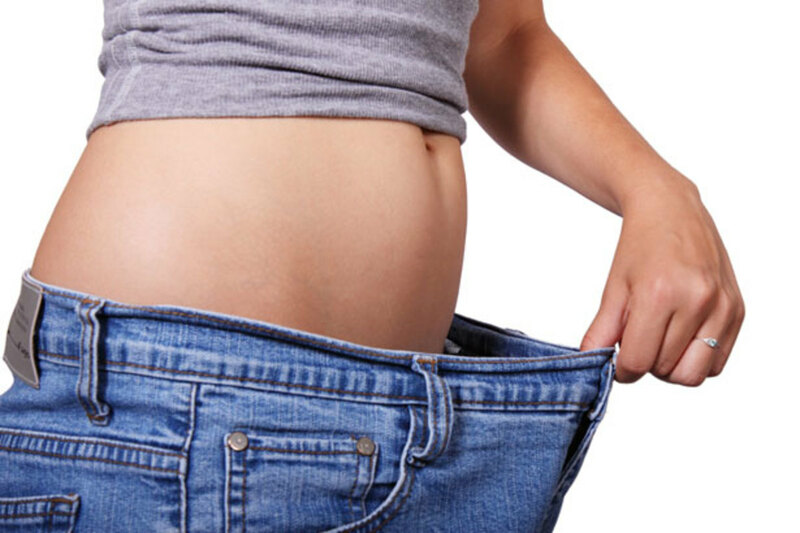 Have you ever used a commercial weight loss program? No, I've lost weight on my own. No, I've never had the need. Yes - WW has an app online that calculates everything for you. I'm thinking of giving weight watchers a try after the holiday. If you join online, do they have a calculator built into the system? I know that would be helpful for me. Wish me luck!